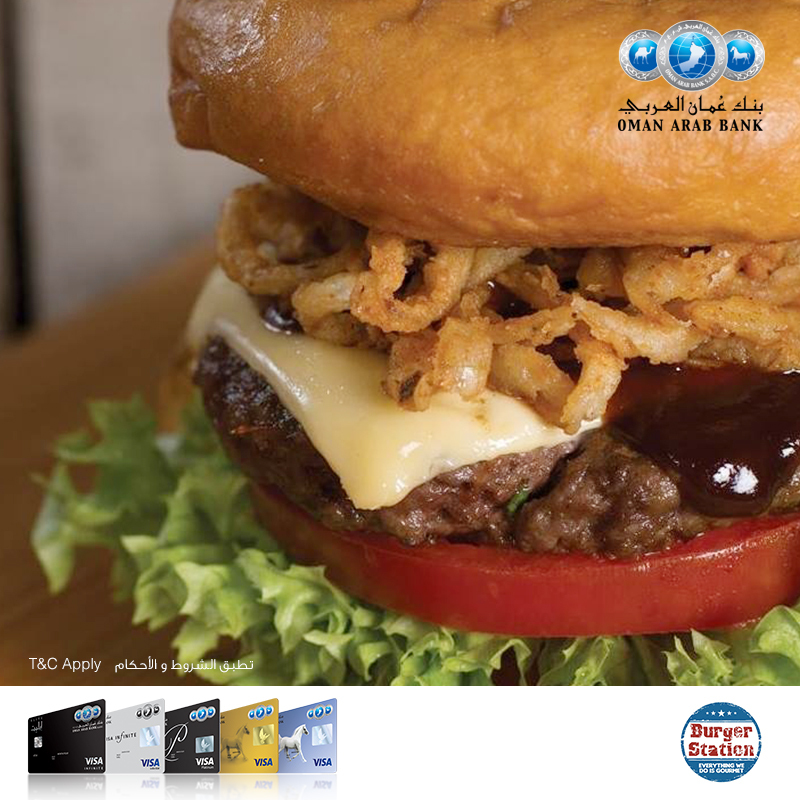 Credit Card every Tuesday and Wednesday to avail the offer. 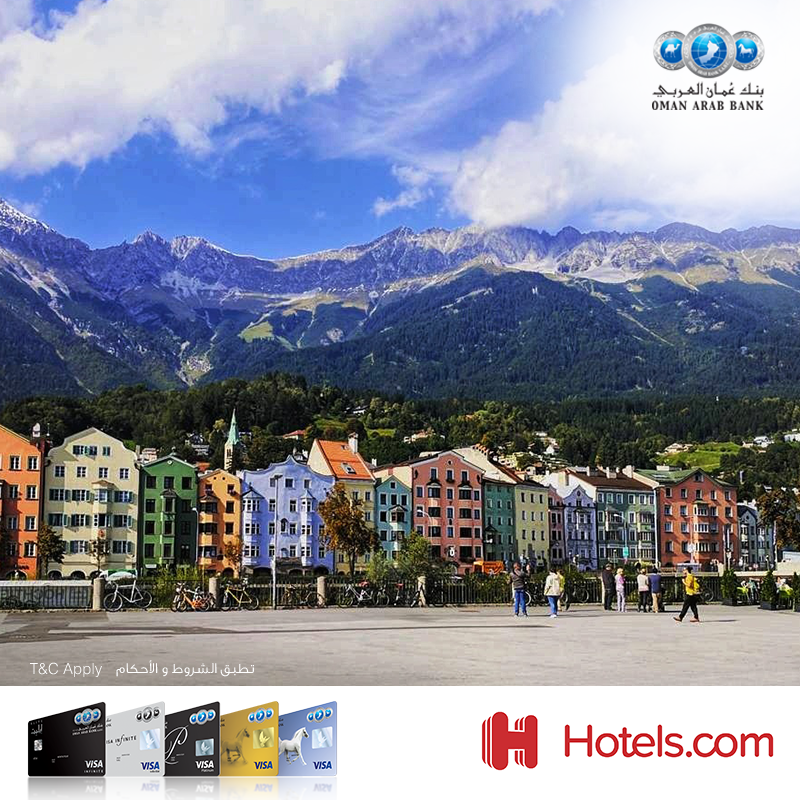 Offer valid for OAB Visa Platinum and Infinite Credit cards. 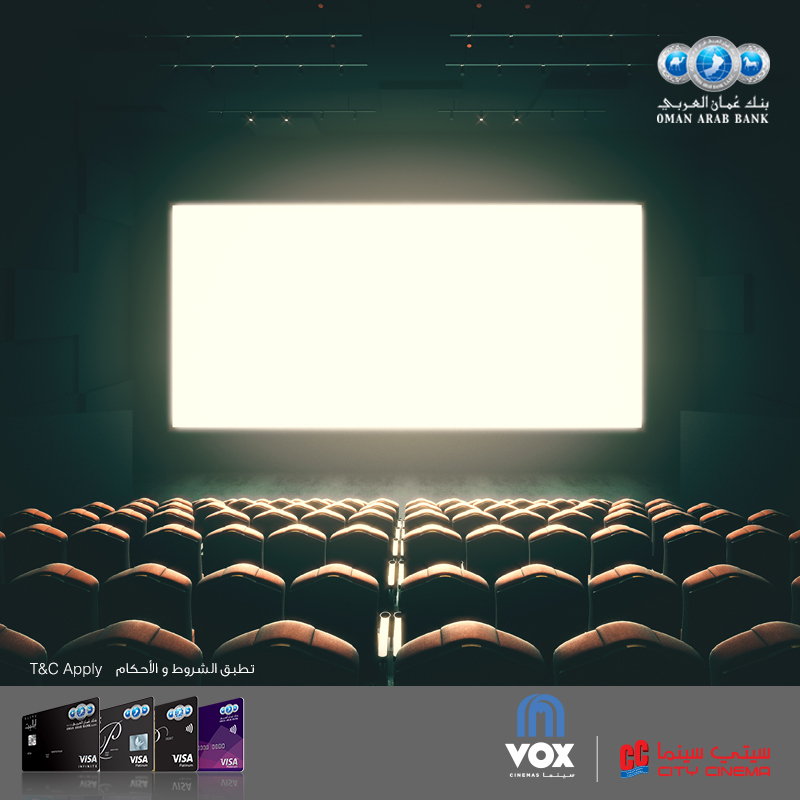 The offer is valid on City Cinemas 2D and 3D Shatti, Salalah, Salalah VIP, MGM, Azaiba, Azaiba premium, Ruwi, Ruwi Gold, Ruwi Platinum, Sohar, Buraimi and Sur and 3D only for MX4D and VIP(Panorama). Offer valid until 30 September 2018. Terms and conditions apply.